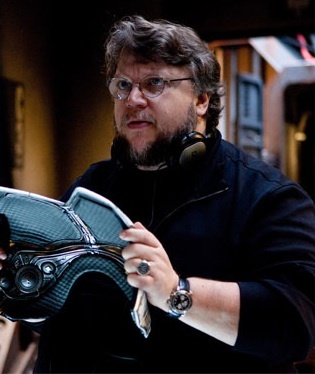 Filmmaker, GUILLERMO DEL TORO, really likes us. The “Pan’s Labyrinth” director has a long history with this city, producing several films here over several years. – including “Mimic”, “Blade It”, “Mama”, and now “Pacific Rim”. Mr. Del Toro spent a year in Pinewood Studios on the Lakeshore making “Pacific Rim” in one massive 250,000 square-foot studio and two smaller ones. TORONTO streets stood in for HONG KONG and TOKYO. This entry was posted in Culture, What's On & Entertainment and tagged Canada, Guillermo del Toro on Toronto, Ontario, Pacific Rim, Pinewood Studio Toronto, Toronto. Bookmark the permalink.